Posted on 05 July 2011. So often people ask me how to begin figuring out how much money a PV solar panel system is going to cost. Come on, it is by far the most common question asked on this website and it has been for over two years now which is how long the site has been around. So, let’s take a moment and talk about how you can figure out your solar system’s expected costs once again. The math is really quite simple. Step 1: Figure out how many kilo watt hours or KWH’s of electricity your house uses on an annual basis. Step 2: Take that annual number and divide it by 365 days to figure out your average daily kwh use for your home. Hopefully this number will be something that is less than 50kwh per day. If you are using more than that, you are consuming more electricity than the average household which is fine, but you should also be thinking of ways to conserve energy if possible. Step 3: Now, we need to calculate the average hours of sunlight you have in your local area per day each year. You can use the solar sunlight data page to figure this out. Step 4: Now that you have some of the main math figures, we can begin calculating exactly how many solar panels you can expect to 100% eliminate your electric bill. So, X/Y= Average KWH Use Divided By Sunlight hours. That new number is going to be “Z”. Which represents how many kwh the solar system must produce each hour it is working. Let’s assume for example that Z= 10 kwh. 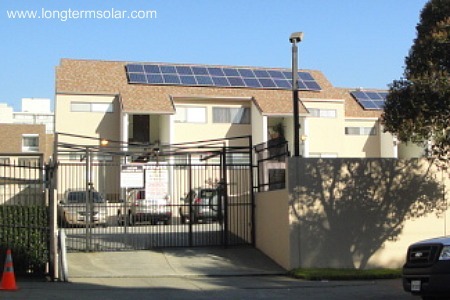 That means the system must produce 10 kwh each hour that it has sunlight each day. That would create enough electricity to eliminate your electric bill and allow you to run on solar alone. But still, we need to figure out how many solar panels that would be. Step 5: If we need to produce 10kwh (10,000 watt hours) each hour we still need to know how many watts each solar panel can produce. If each 200 watt PV solar panel produces 160 watts of electricity after energy loss is factored in, we can do the math of 10,000/160 to figure out how many solar panels we might need. This would equal 62 solar panels. Posted on 22 May 2011. 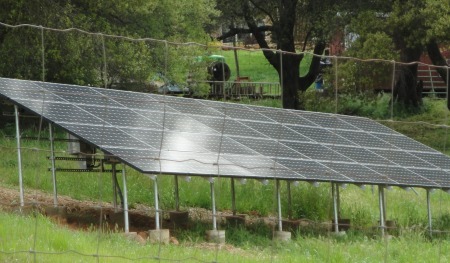 Solar Energy has most definitely not hit it off big yet in many parts of Texas. That is surely the case for one of the largest cities of Dallas. During a recent visit to Dallas, it became clear after flying over parts of the city that they were not nearly as progressive with putting up solar panels on buildings compared to cities like Austin and even Houston. 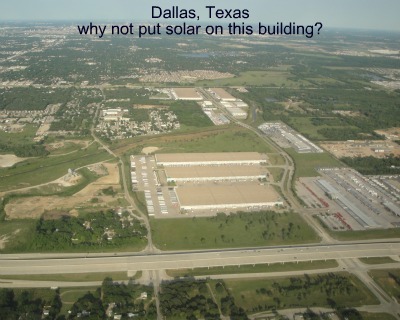 To the defense of many of the residents and businesses in the Dallas, TX area, there is a very good chance that the lack of solar panels is not because of anything other than economics. Although the price of labor and solar panels has decreased in Texas over the past five years, the solar investment is still often out of reach for most homeowners and businesses which leads to in-action on solar project ideas. Another very important factor is the differences that exist even within states in terms of the prices end users pay for electricity. KWH(kilo watt hour) prices can vary considerably even just a few hundred miles from one spot to another within a large state such as Texas. When the price of electricity is relatively cheap, it can make the financial case for a solar system even worse. 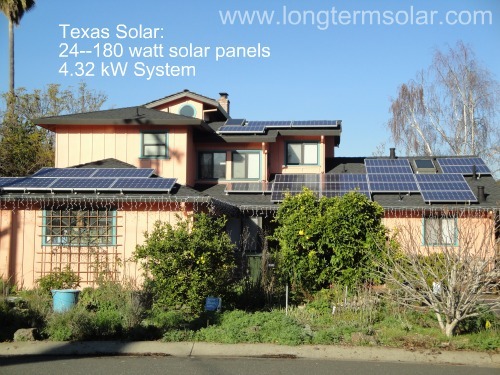 Hopefully someday in the near future, the price of solar panel will be so perfect, that all of the residents and businesses in Dallas, TX will be utilizing the sunlight in a much more self sustaining way compared to right now. Much of the population of the United States lives in houses, but there is also a very large percentage of the population who live in apartments as well. Millions of people actually live in apartments or apartment buildings all over the US. Usually, the electricity needs and consumption for people who live in apartments is typically less than people who live in houses. There are several reasons for this, and this is actually a positive feature of apartment living. 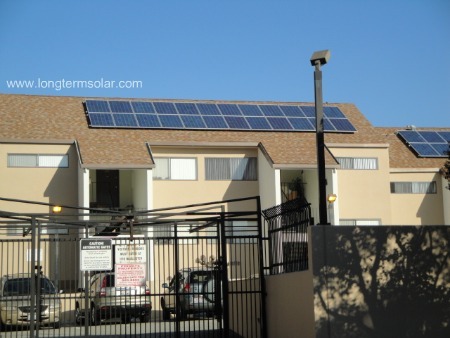 When it comes down to living a sustainable future in an apartment, there is sometimes few options for solar panels and producing your own electricity. Some of the newest apartments to be built in cities like New Orleans and Los Angeles and San Francisco are focusing on solar power to help keep utility company generated electricity consumption low. This is one of the most progressive ways of thinking, and it looks to be very successful so far. The common apartment building which is located in an urban area or big city, is often open to direct sunlight all day long. This is not always the case, but often it is. Also, newly built apartments are not going to be in need of roof repairs for a very long time. This is also a very positive thing for solar power. And most importantly, newly constructed apartments are going to be around for many years. That is exactly what solar panels like. They have a very long lifespan, and need to be sitting on a roof that will exist for a long time too. One of the most impressive new initiatives is the growth in solar power for public housing apartment buildings all over the United States. This is an excellent program for several reasons. One of those reasons has to do with educating the lower class about the importance of renewable energy sources. Without educating people about how solar power and renewable energy works, it would be an even harder uphill battle to make real changes around the world. 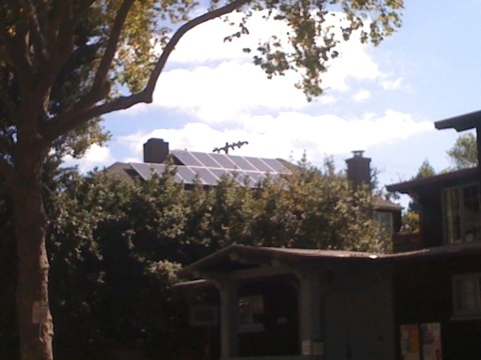 The second big benefit for placing solar panel systems on public housing is all about the investment. Sometimes local and state and federal governments just don’t know where to spend their money. With a solar system, the benefits of clean energy production will last for over 25 years in most cases. 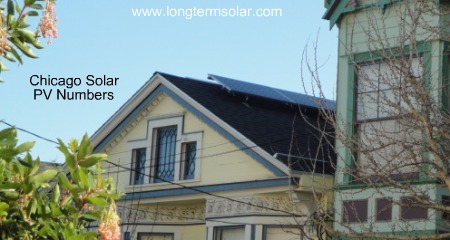 And, there are very little maintenance costs associated with solar energy. 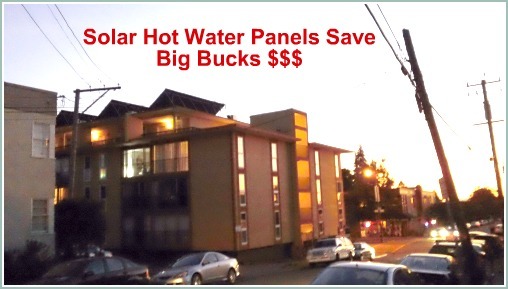 So, by installing solar panels on these apartment buildings, and offering low income people solar, it should be looked at as money well spent.